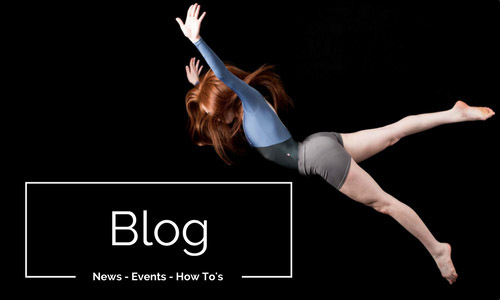 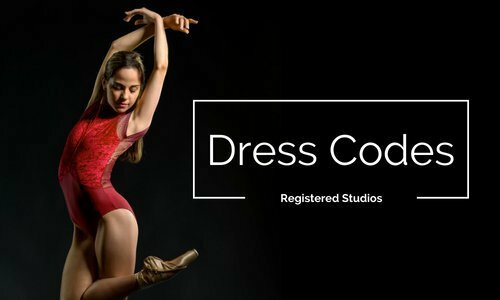 This new dancewear brand creates beautiful leotards for a very specific audience: those dancers who have outgrown the sweet, plain leotards they once wore as little girls, but are still too small to fit into stylish adult sized leotards. 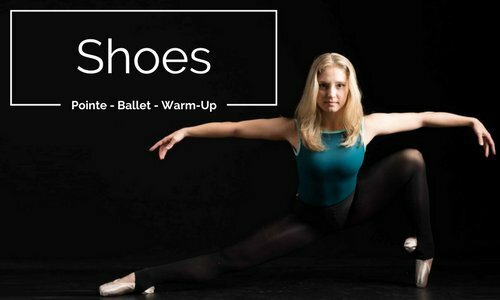 They make absolutely gorgeous, drool-worthy styles that we absolutely adore. 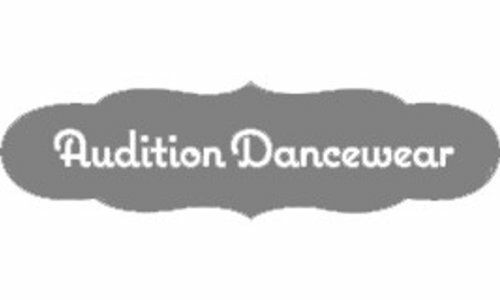 Audition Dancewear is located in Tustin, California. 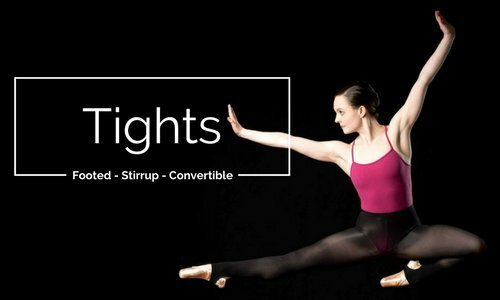 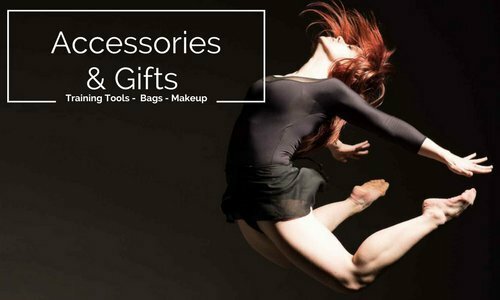 We specialize in unique, stylish and trendsetting designs for the dancer whose style has outgrown the kids section but doesn’t quite fit into adult-size dancewear. 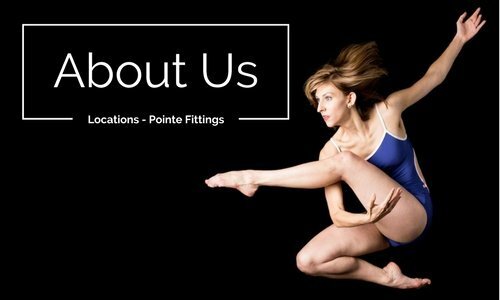 Our leotards are proudly made in the U.S.A and cut to order.